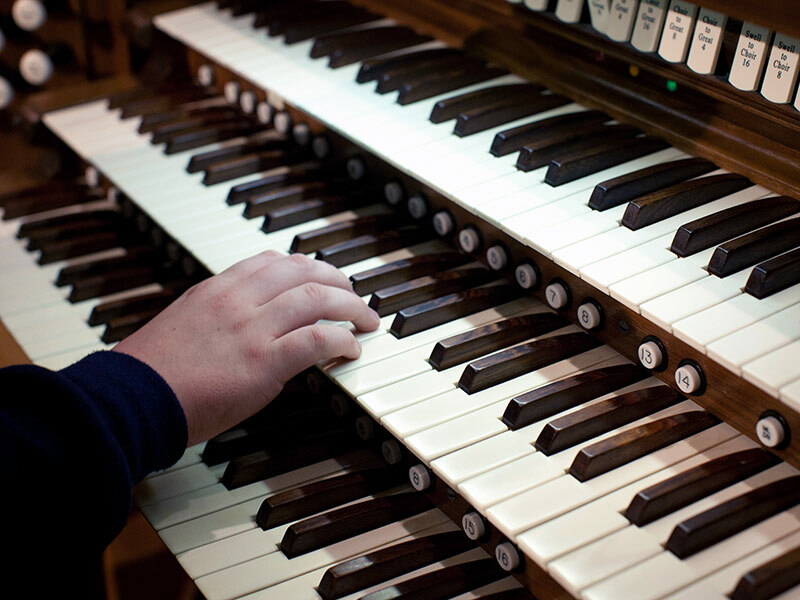 Whether you are an experienced organist or a strong pianist interested in studying the organ, our three-week organ summer program offers significant individual attention to help you explore your potential. 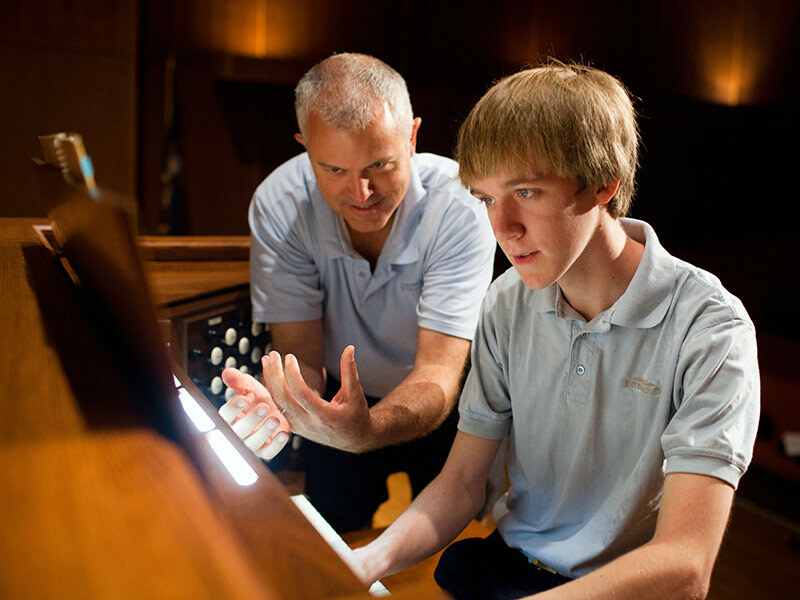 Guided by an accomplished faculty, you'll have private lessons, master classes, coached practicing, and opportunities to play in church services. 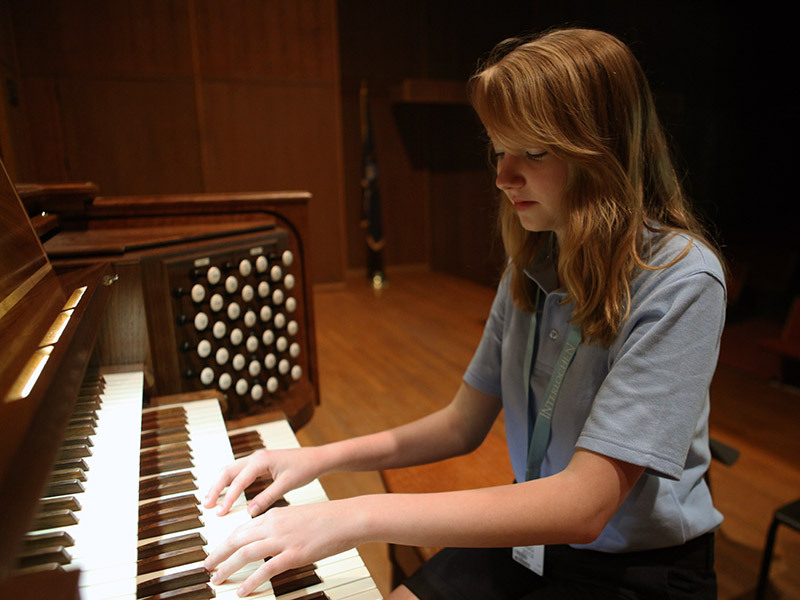 The organ program curriculum includes weekly organ and piano lessons and a daily organ seminar. 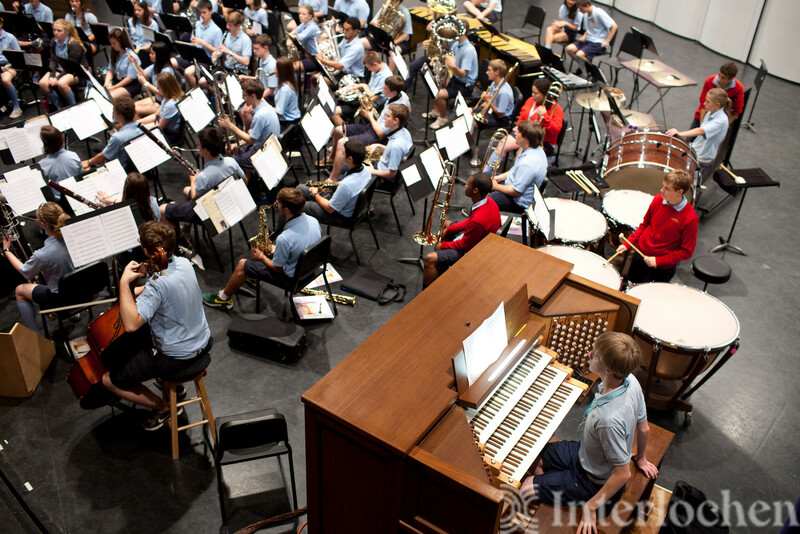 During the seminar time, you'll have studio class, master classes with guest artists, and coaching. 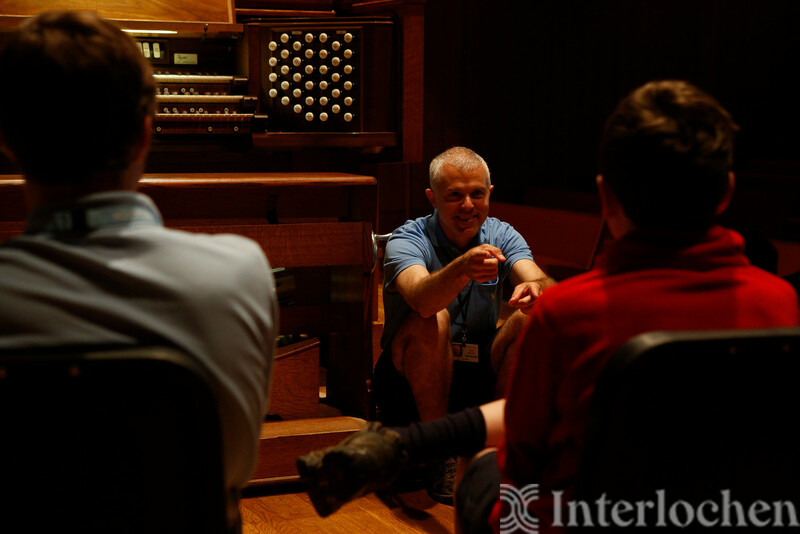 Classes and lectures in music theory, choir, and additional electives complement your keyboard studies. 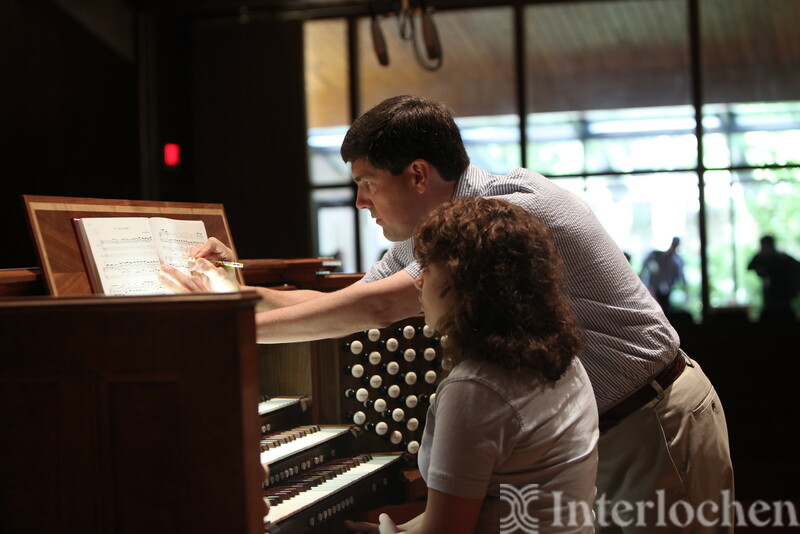 Performance opportunities include weekly organ recitals and church services. 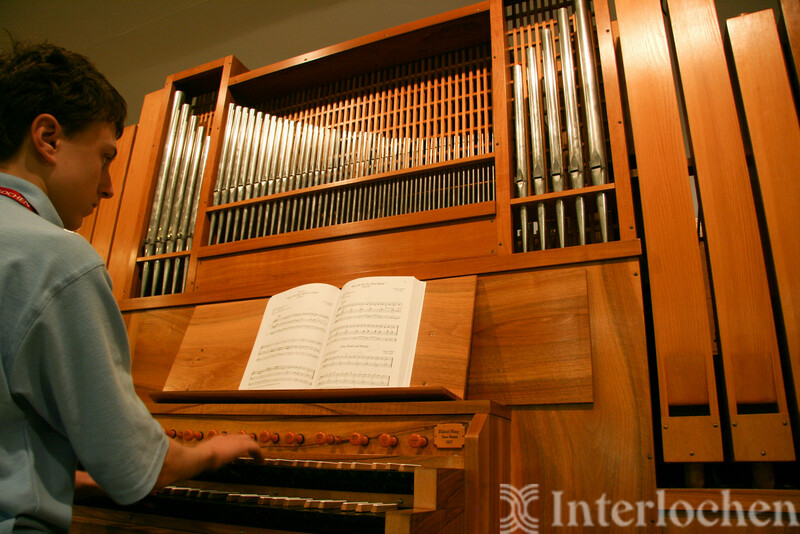 Recitals take place in the beautiful Dendrinos Chapel and Recital Hall, which houses our recently refurbished 50-rank Reuter concert instrument. 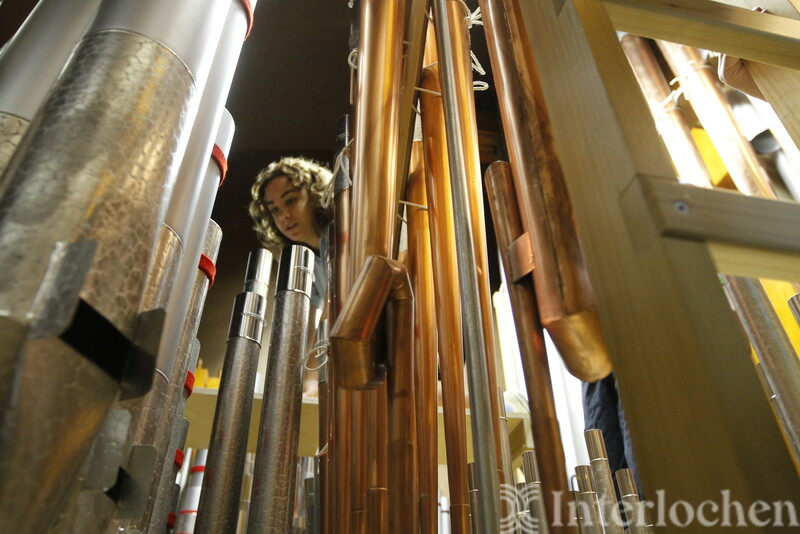 Students also have access to nine practice instruments. 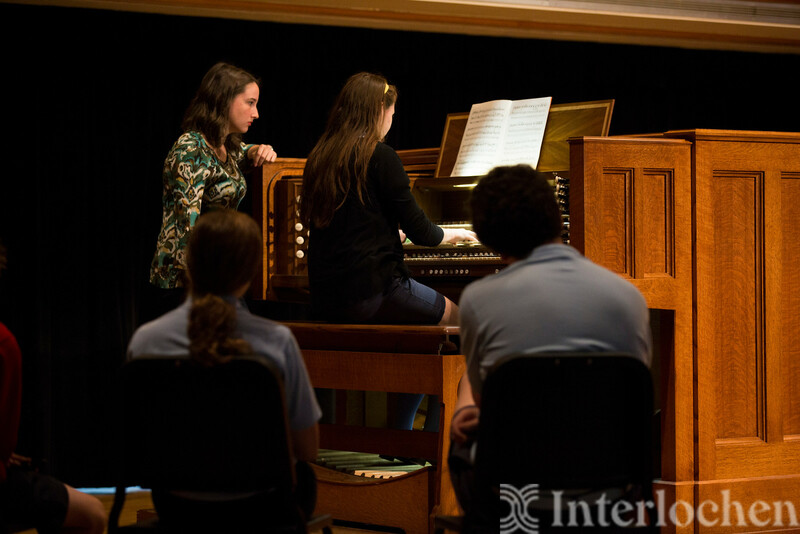 Students are encouraged to experience artistic vitality at Interlochen, and enjoy student and faculty presentations in theatre, dance, creative writing, film, and visual art. And each summer, we present an impressive lineup of world-renowned classical, jazz, and popular guest artists. Audio or video files #1 and #2: Two solo works of contrasting style that best demonstrate the applicant's level of achievement. 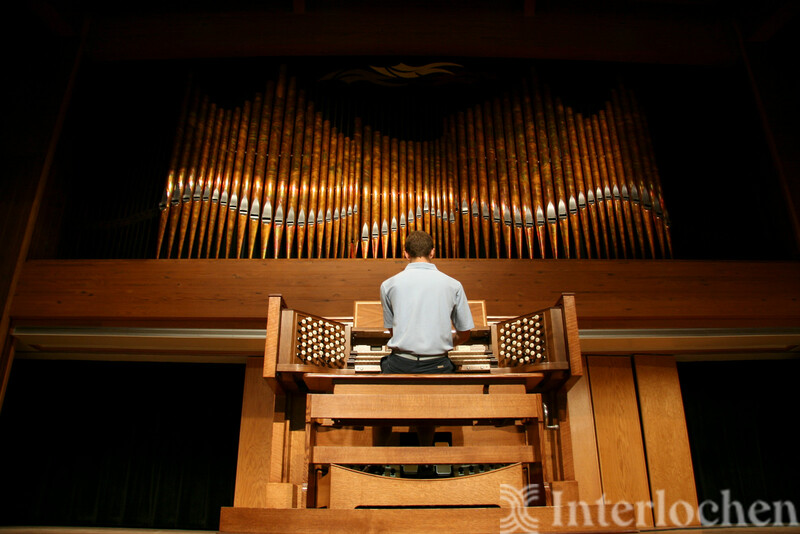 Applicants may record piano pieces in addition to organ pieces if this helps to better represent their accomplishment and potential. 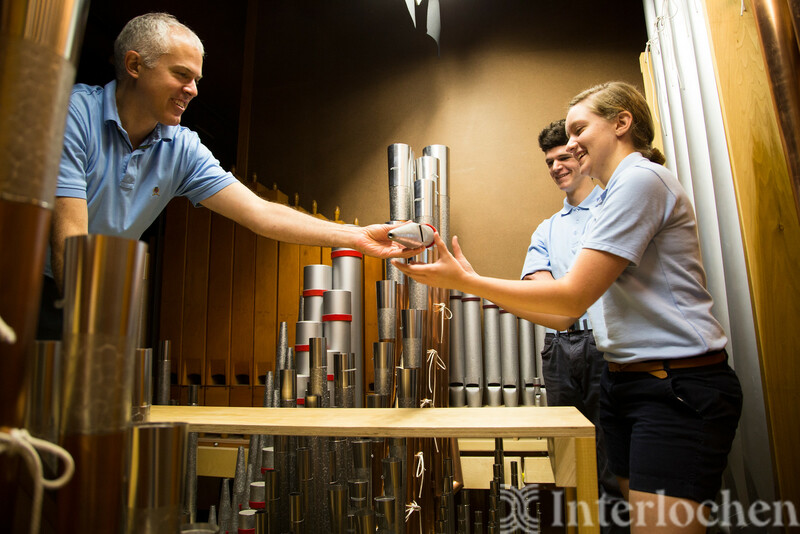 Students may apply for the Interlochen Organ Scholar award. Other need-based and merit-based financial aid is also available. 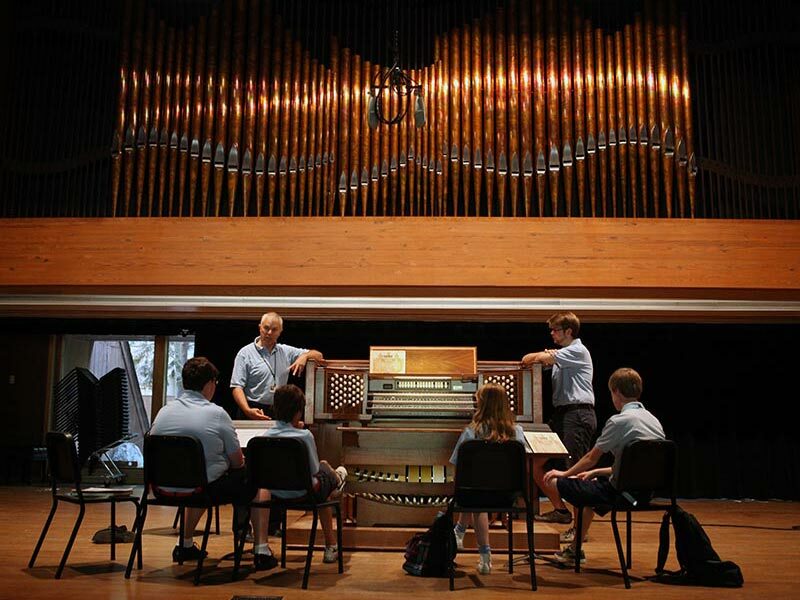 Interlochen is also home to the Arts Academy boarding high school, which offers a major in organ for grades 9-12, as well as a post-graduate year.